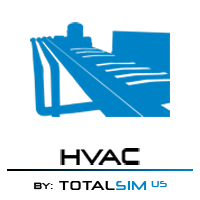 TotalSim is a full-service CFD consulting group that provides expert knowledge and insight to help their customers outperform the competition. They have extensive experience in solving a multitude of complex engineering problems across a broad range of industries. 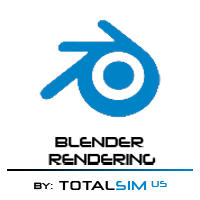 TotalSim provides an array of services including training, support, software development and hardware for leading-edge CFD tools. For more information on having TotalSim construct a purpose-built CFD application for your problem-domain, contact us. 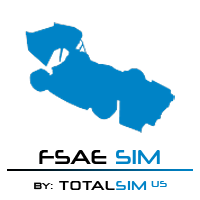 The FSAE Sim App gives students designing Formula SAE cars the ability to easily perform Aerodynamic analysis on their designs using Computational Fluid Dynamics (CFD) simulations in a "Virtual Wind Tunnel". 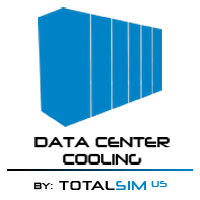 Data Center Cooling App provides easy-to-use thermal analysis for any datacenter layout and configuration. 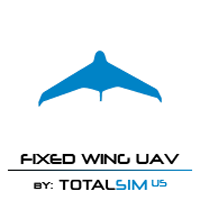 Fixed-Wing UAV app provides flow-field prediction capability for fixed-wing UAV designs of any scale and configuration. Optimize your heating, ventilation or air conditioning system by analyzing its flow-field, heat transfer and contaminant distribution characteristics with HVAC App. 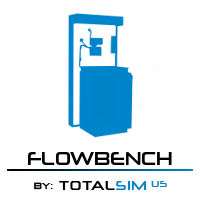 FlowBench App allows users to run their geometry through a “virtual flow bench” and measure the flow rate or pressure drop through the device. 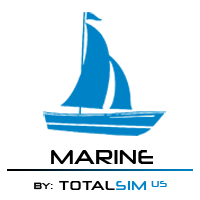 Marine App allows users to perform ship drag and trim analysis using high fidelity, 3D computational fluid dynamics (CFD). Leverage the processing power of HPC to render single or multi-frame blender scenes. 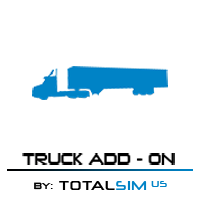 Truck Add-on App allows users to simulate the drag-reduction effects of a variety of fuel-saving truck and trailer attachments, including skirts, boat-tails, wheel covers and underbody devices. 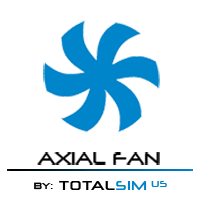 Axial Fan App generates high-fidelity performance predictions for uploaded fan designs across the entire fan curve. 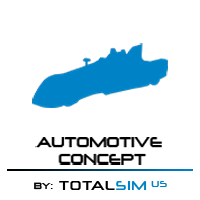 Automotive Concept App provides drag prediction capability for external vehicle simulations of automotive applications.